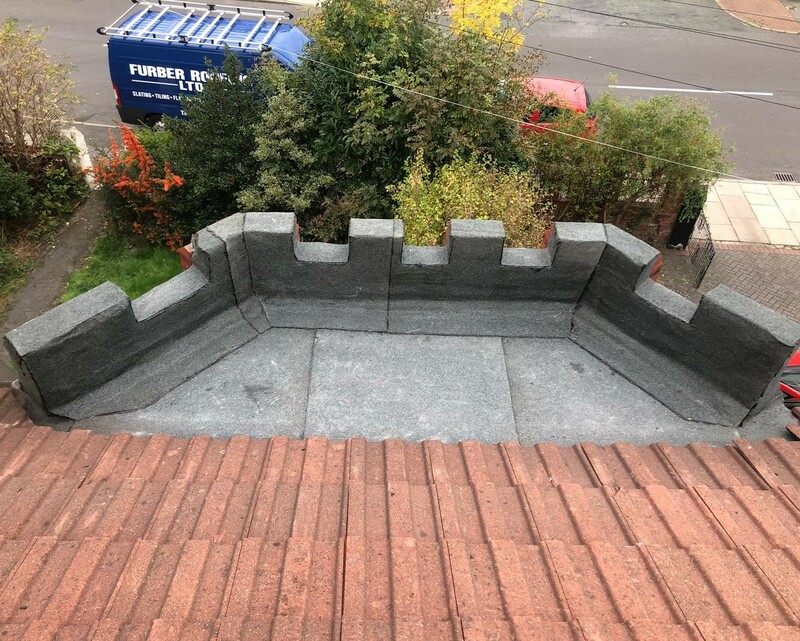 Furber Roofing Limited are stack work specialists: with almost sixty years experience rest assured we will give you the best service guaranteed. 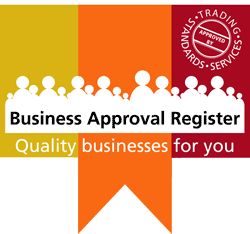 We have recently had a number of regular customers contacting us for advice on the most cost effective way to resolve their stack problems as they were undecided on whether or not to remove or repair their stack. If your chimney is in a state of disrepair then it may cost more to repair/maintain than it would to completely remove it. What Work is Involved With Chimney Stack Removal? • Dismantle and remove scaffold. Lead Defects – the lead around the base of a chimney is a common weak spot that can result in water ingress. 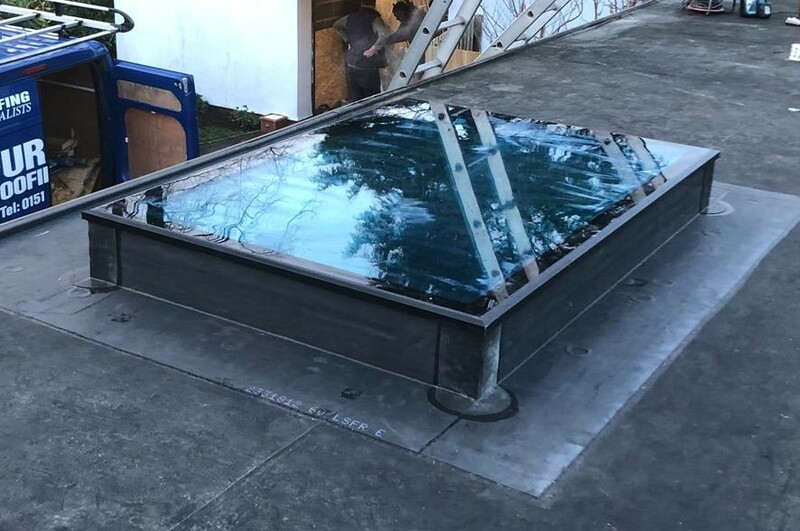 Replacing defective flashings and soakers using new lead can solve common leaks. 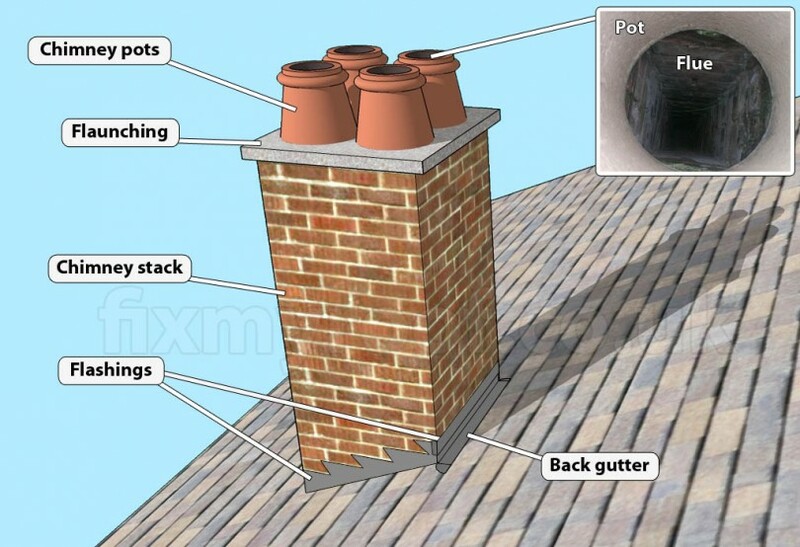 Chimney cowl – A cowl can be secured to the top of the chimney pots, this will prevent rainwater from entering the chimney However it is extremely important that the correct cowl is fitted to the flue to ensure there is sufficient draw for living flame and all gas fires to ventilate.